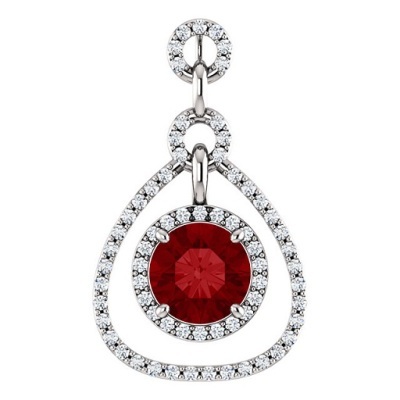 The ruby is the birthstone for July.If you’re looking for the colour of life itself, look no further than red. Showing brilliant depth and intensity it is certain to demand attention. The Ruby sends a message of drop-dead glamour and femininity. 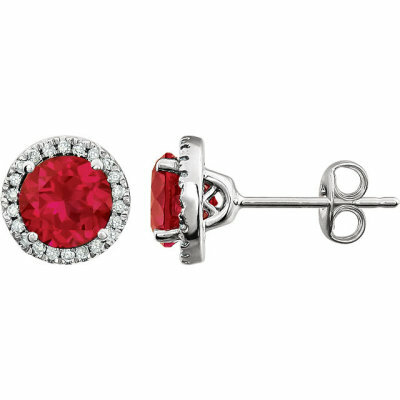 Rubies are equally appealing to both men and women who seek to convey strength, honor and classic style.